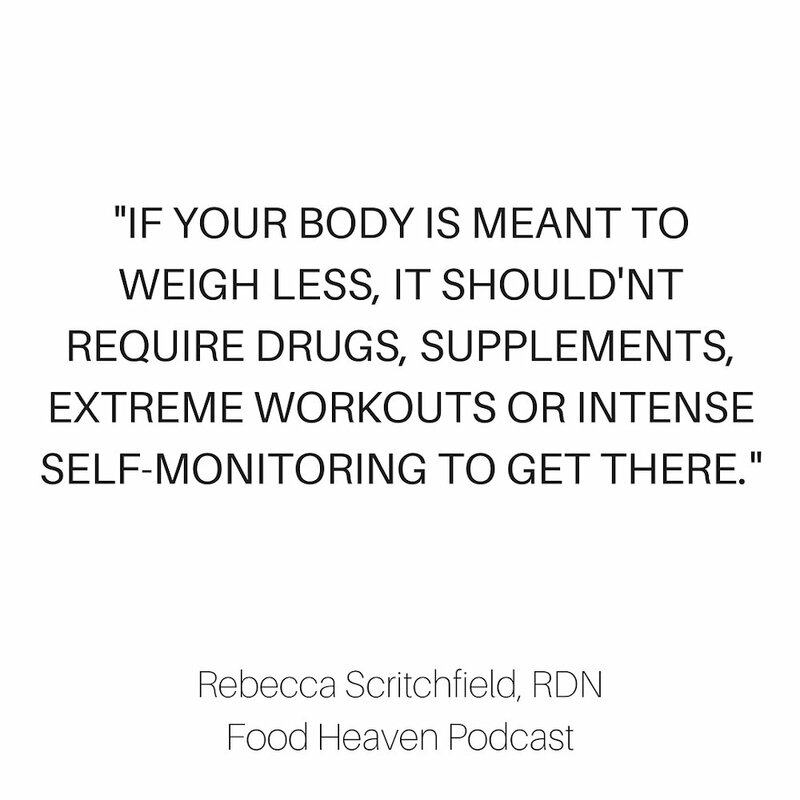 Today on the final episode of season 5 of the Food Heaven Podcast, we are talking about something that is often overlooked and that’s making fitness enjoyable and exercising from a place of self-love vs a war against your body to change it. 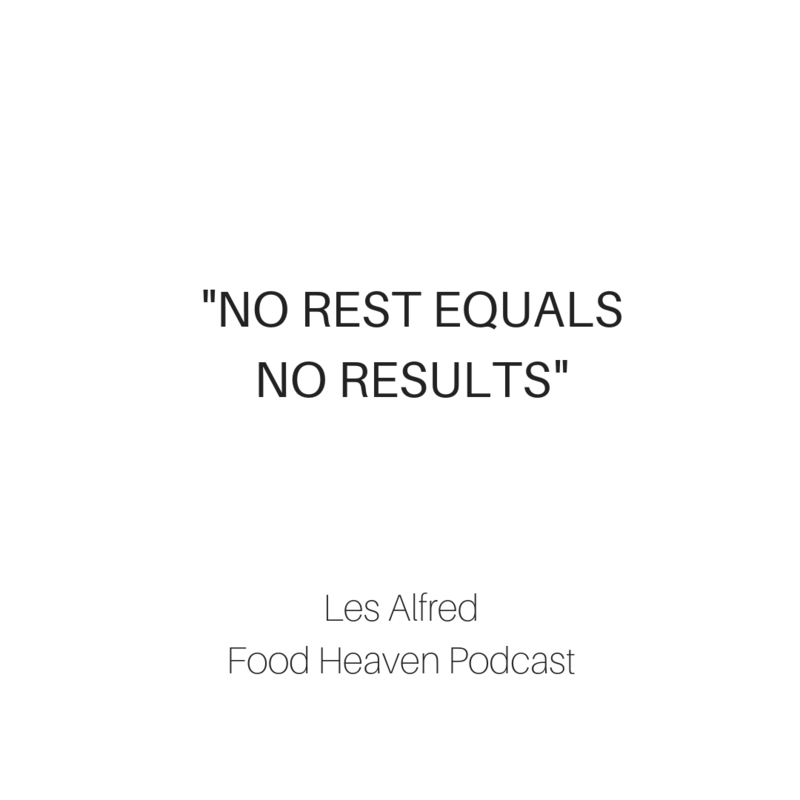 Joining us today is Les Alfred. 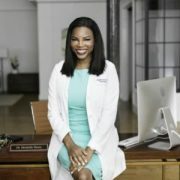 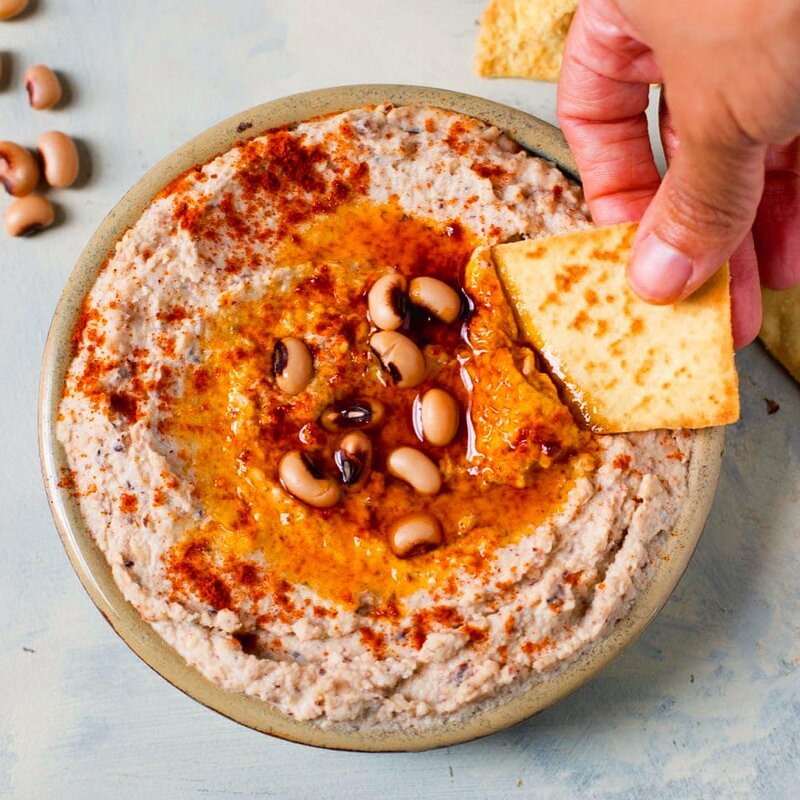 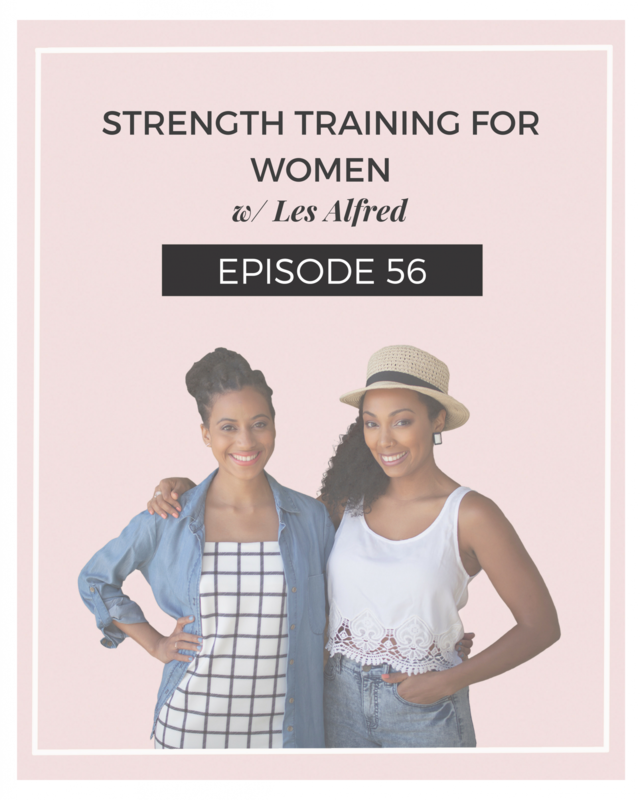 Les is the founder of Balanced Black Girl, an online community dedicated to helping women of color live their healthiest lives. 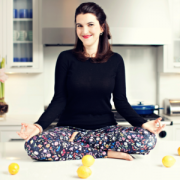 She started her first blog The Balanced Berry in 2014 to share what wellness looks like in real life. 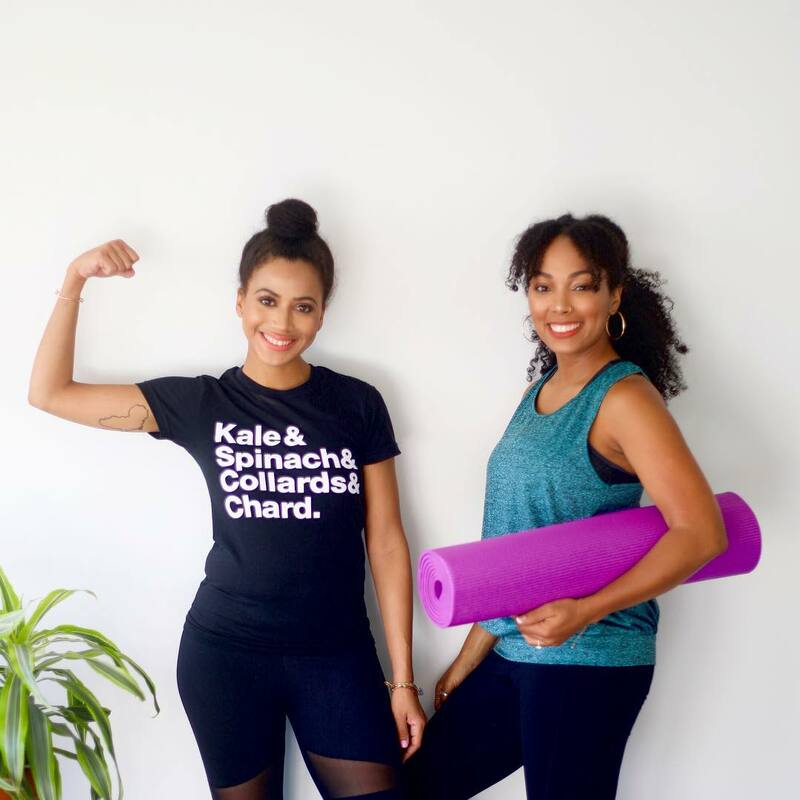 After four years of sharing recipes and workouts on The Balanced Berry, Les is excited to focus more on amplifying women of color in the online wellness space through the Balanced Black Girl podcast.